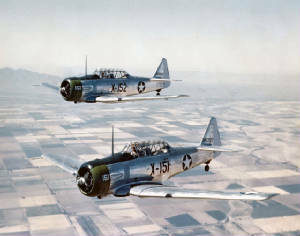 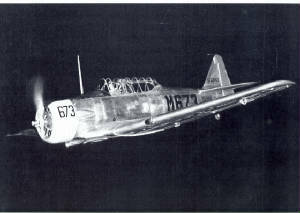 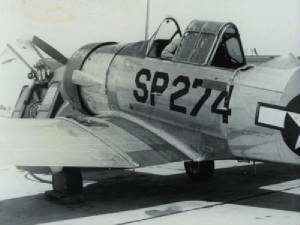 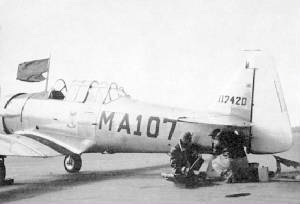 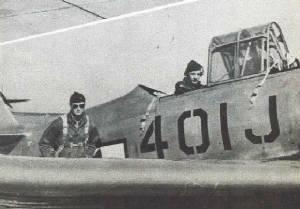 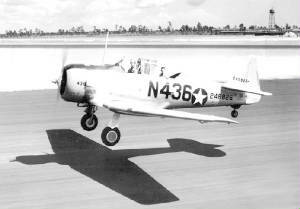 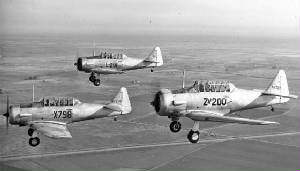 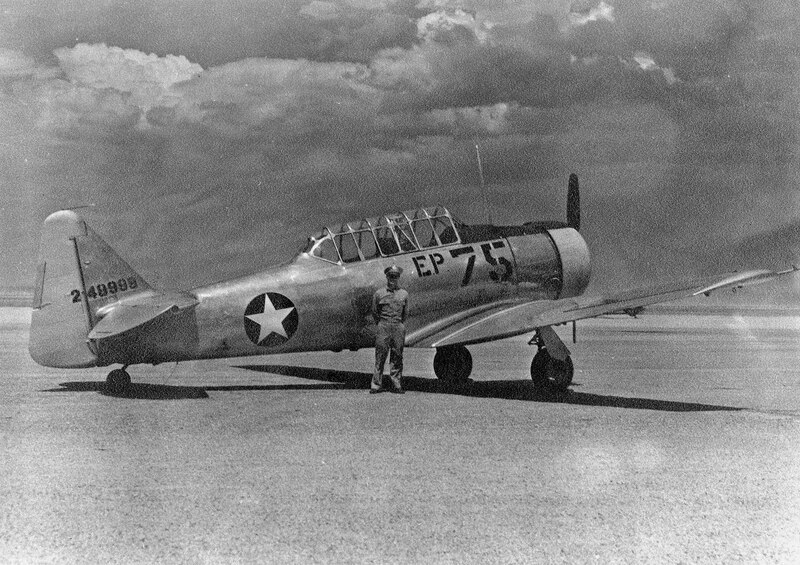 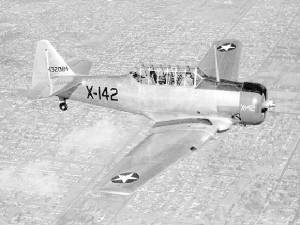 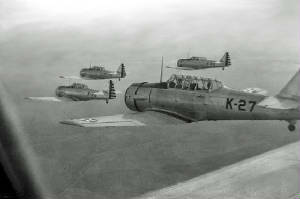 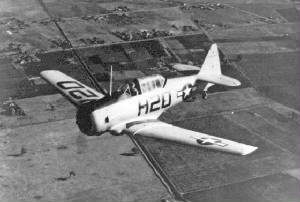 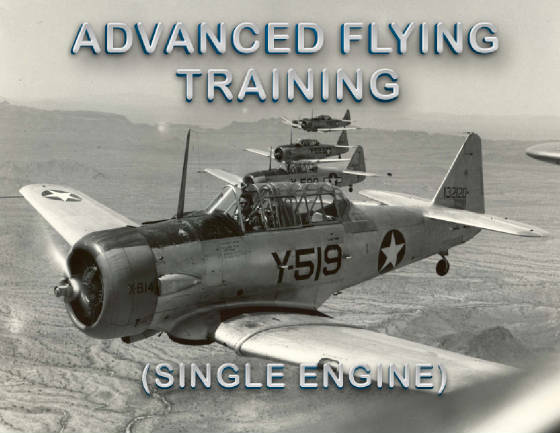 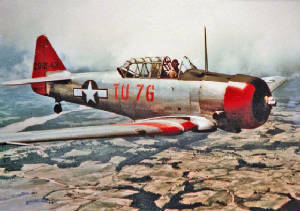 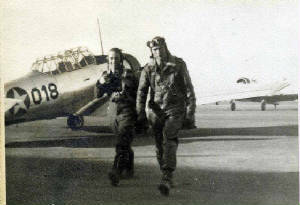 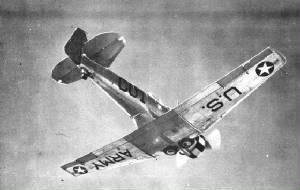 The North American AT-6 Texan was the exclusive aircraft assigned for "Advanced Flying Training- Single Engine"
The above training aircraft fuselage letter codes for the EFTC were assigned by a letter dated 20 May, 1942 from "HQ, Southeast Army Air Forces Training Center, Maxwell Field, AL". 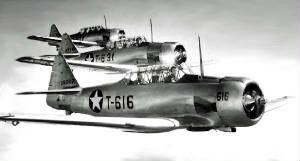 Approximately 6800 AT-6's were delivered to the USAAF. 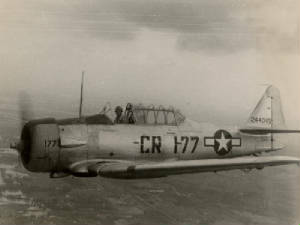 Cadets typically received 75 to 80 hours flying instruction at this level prior to moving on to Transition Training. 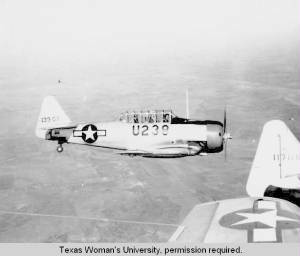 Note: More AT-6 Texans images are illustrated in subsections for Basic Flying Training, British Flying Training Schools and Flexible Gunnery Schools.